Unknown11:23 PM 0 sweets for free! 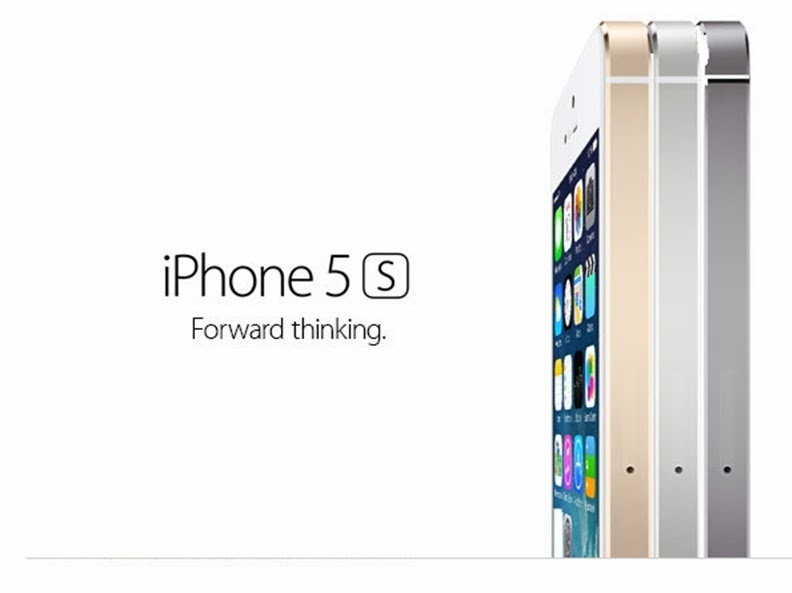 Tomorrow, November 15, Smart is releasing its first batch of iPhone 5s, the most forward-thinking smartphone in the world, and iPhone 5c, the most colorful iPhone yet! Today, I went to Smart's press briefing for their release of the latest iPhone 5c and 5s plans. I was happy to meet friends left and right and we all geeked out about the latest iPhone releases. We still can't get our minds off the aftermath of super typhoon Yolanda and so the event was humbly intimate. Smart LTE has been activated along the areas of Tacloban which would allow for easy communication between relief operations. After all, it's communication that we need to get help done. I appreciate everyone who made an effort to provide help to the victims of Yolanda. For everyone that's been looking forward to getting the latest iPhone 5c or iPhone 5s, November 15, Friday (payday) is one date you should take note of. Smart officials announced that the iPhone 5s and iPhone 5c will be released simultaneously in all Smart Stores across the country on the first day of its availability. 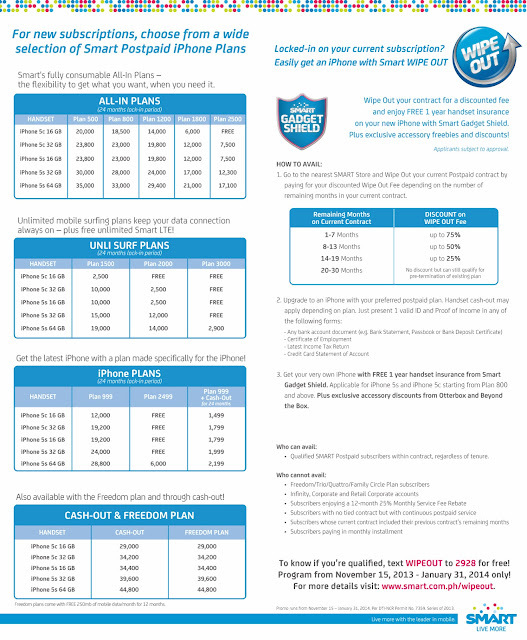 Smart is offering a range of postpaid plans and offers that can be paired with the iPhone 5s or iPhone 5c. 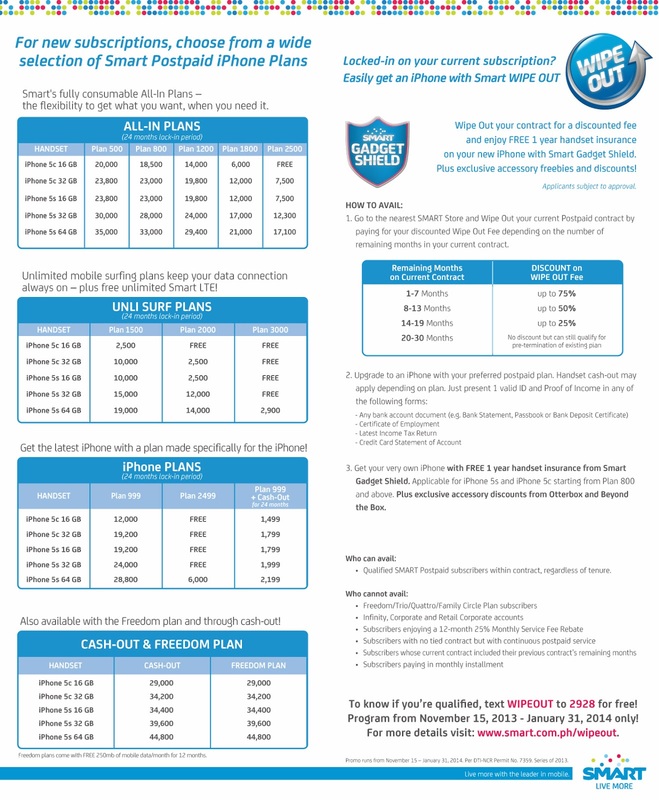 Smart also unveiled iPhone packages that it will be offering for the first time. Extra offers include free 250mb data, tickets to Wicked, etc. 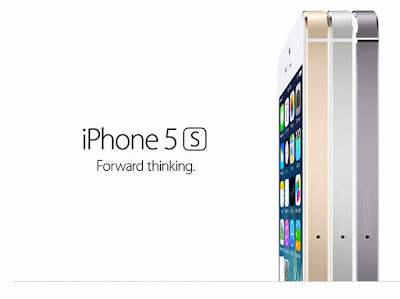 I'm getting an iPhone 5s gold ;) which one are you getting?